So unless you've been transported to some remote farm after snapping half of the universe's population out of existence, you're aware that some rad new Avengers: Endgame posters dropped this week. 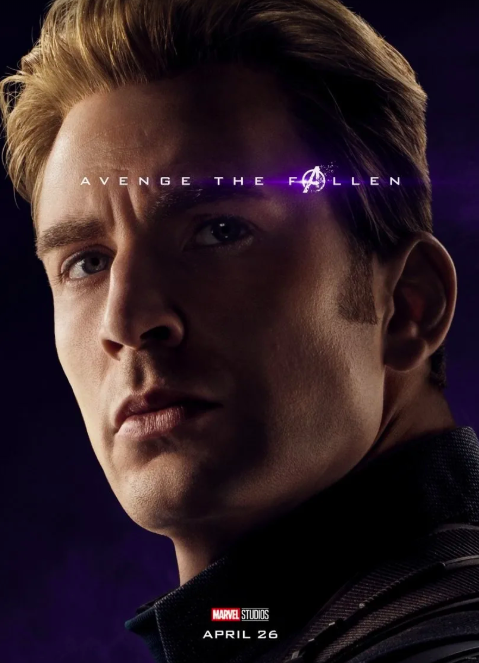 The posters caused an emotional uproar online, as they showcased the surviving members of the Avengers in color, while the fallen members were in black and white. Both posters include the tagline: "Avenge the fallen." 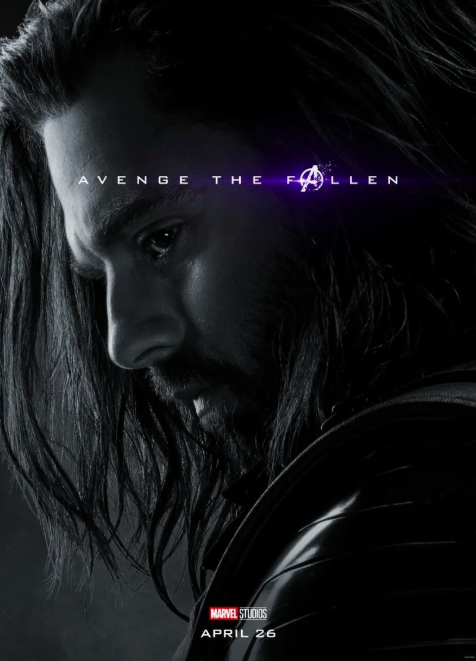 So naturally, the internet did what it does best and RAN with this concept, creating a whole bunch of OTHER "Avenge the Fallen" posters for their favorite lost characters in pop culture.